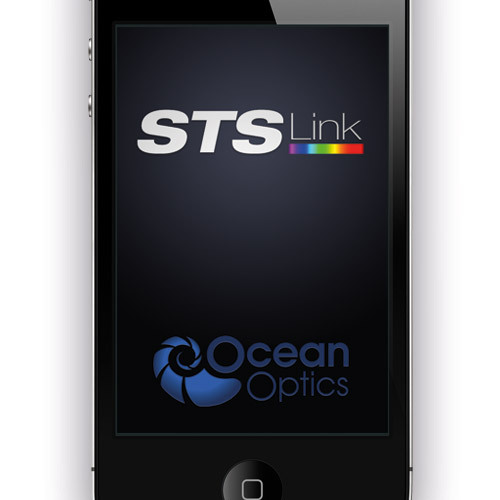 STS-Link is an internal-use app that we made for Ocean Optics. 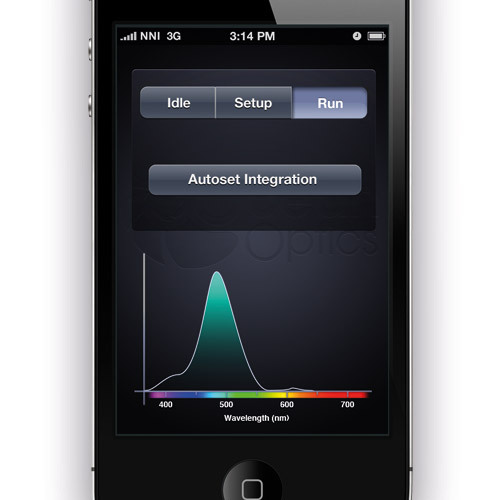 We were asked if it were possible to connect an iPhone wirelessly to a mobile light spectrometer and display the device's results in a user-friendly interface, to which our answer was a resounding "yes." 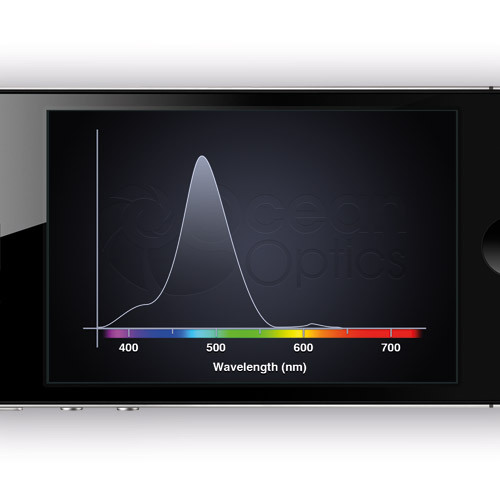 Working closely with Ocean Optics' advanced labratory, we created a simple app that displayed data in an easy to read graph format while meeting a very tight development schedule.